Starglaze Company History – Celebrating our 40th Anniversary! During our anniversary month we will be offering a 40% discount! Starglaze was initially started in 1974. It has been a family owned company since that date and is now run by Mike and Simon Parczuk, the sons of the original founders. Starglaze has grown from initially a sales based operation to a manufacturer, supplier and installer of Aluminium and PVC windows, as well as a wide range of specialist glazing products such as bifold doors and energy rated sealed units. Starglaze continues to remember its family roots and looks to ensure that all our customers are only a phone call or visit away from someone who can help them. 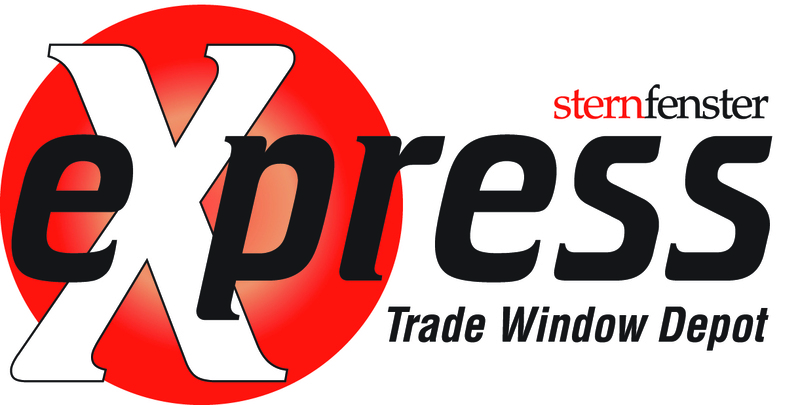 Starglaze has built its name and reputation on the manufacture and supply of quality products, excellent customer service and great value for money not only in and around Lincoln but also nationally through its trade brands sternfenster/mybifold and Express Trade Sales. Now operating out of a 80,000 square foot factory in the heart of Lincoln we employ over 120 local people, many of which are time served with over 20 years’ service. We continue to invest in the very latest state of the art technology and machinery to ensure we offer the very best in terms of quality, energy efficiency and security. With further plans to build a brand new 15,000 square foot aluminium factory we are hopeful of creating more local jobs and growing the business in years to come. Please feel free to contact us if you would like to make an appointment to view our factory or to visit our extensive Showroom on Tritton Road, where you can drop in to view all of our products and speak to our knowledgeable staff 7 days a week. This is the retail side of our business, manufacturing and installing our products to homeowners throughout Lincoln and the surrounding areas. My bi-fold is an extension of our successful retail business which specialises in the supply and installation of aluminium bifolds and patio doors. This is the place to go if you are a builder, are planning to install your own windows or want to obtain supply only windows and or parts in a hurry. We currently have three depots in Lincoln, Grimsby and York.